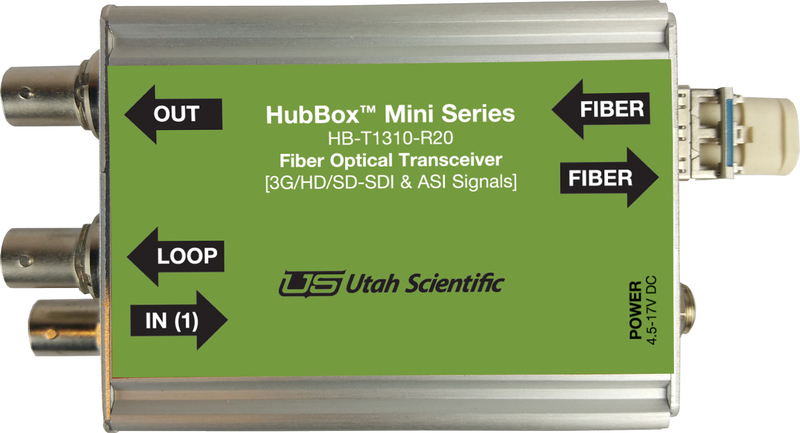 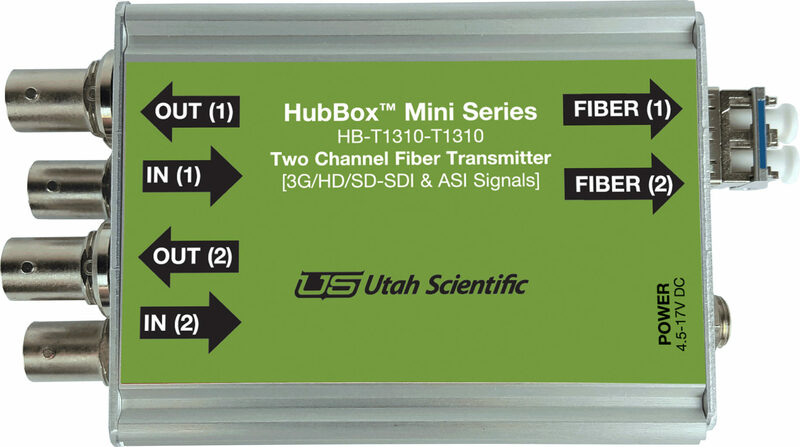 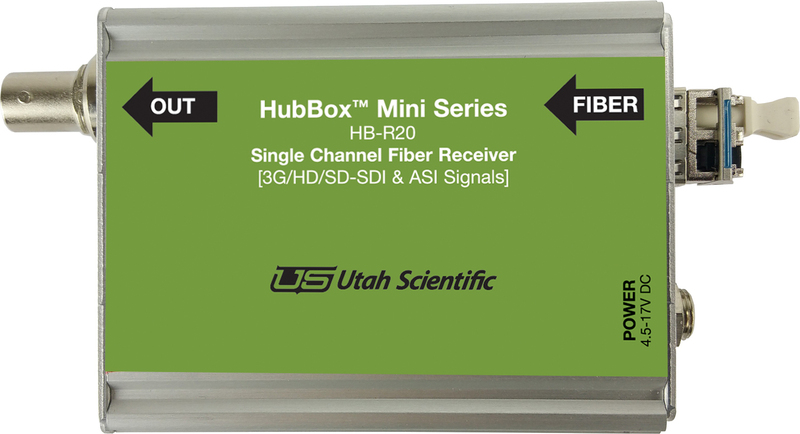 The UTAH-100 Fiber Distribution Frame offers a flexible platform for digital signal distribution and conversion, supporting a wide range of signal types and formats in both electrical and optical form. 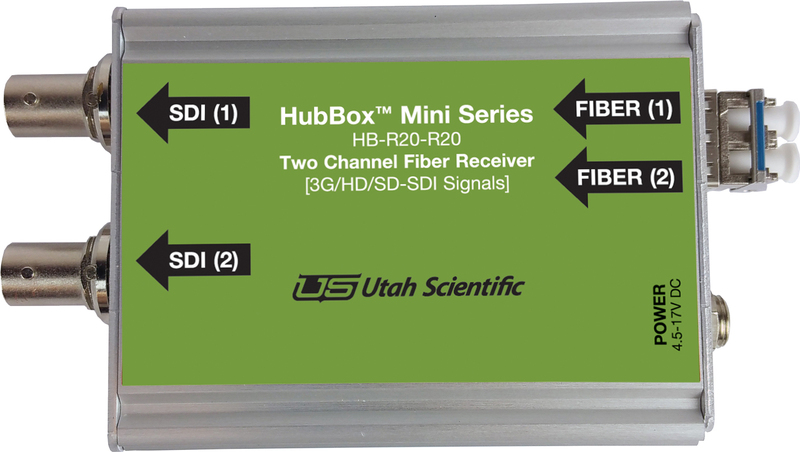 The UTAH-100/XFD Fiber Distribution Frame provides a uniquely flexible platform for conversion and distribution of digital video signals. 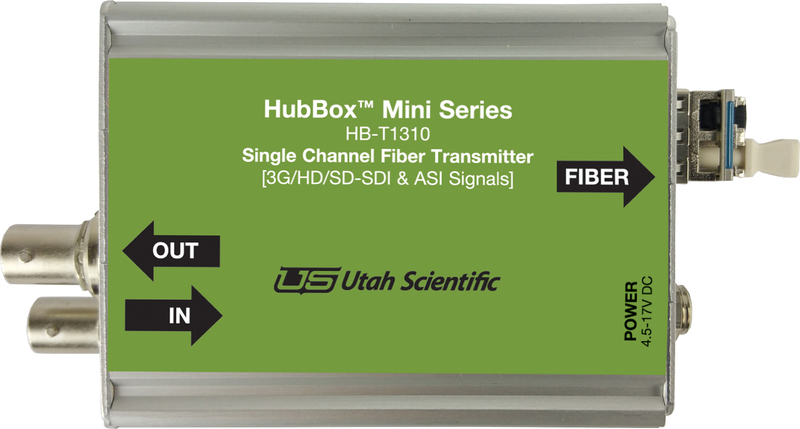 The frame houses up to four FLEX-I/O modules, each of which can handle up to four independent signal channels — a total of 16 channels in 1RU.